samples or drawings provided by our clients. cement, the sugar industry, general machinery, etc. 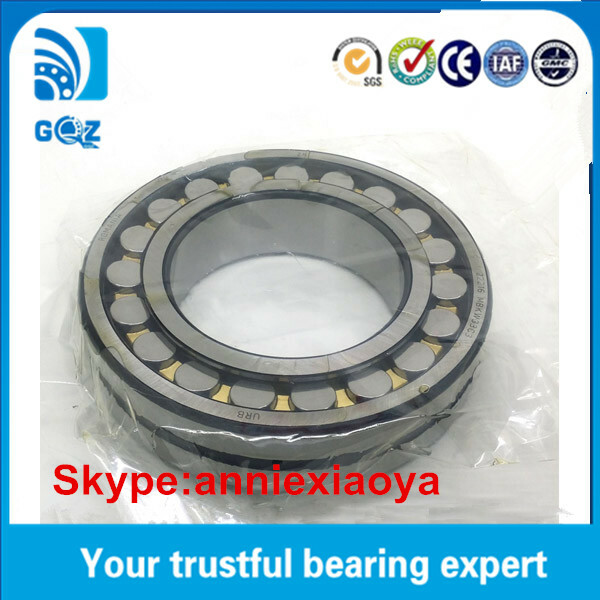 Spherical bearings are used in countless applications, wherever rotational motion must be allowed to change the alignment of its rotation axis. A prime example is a tie rod on a vehicle suspension. 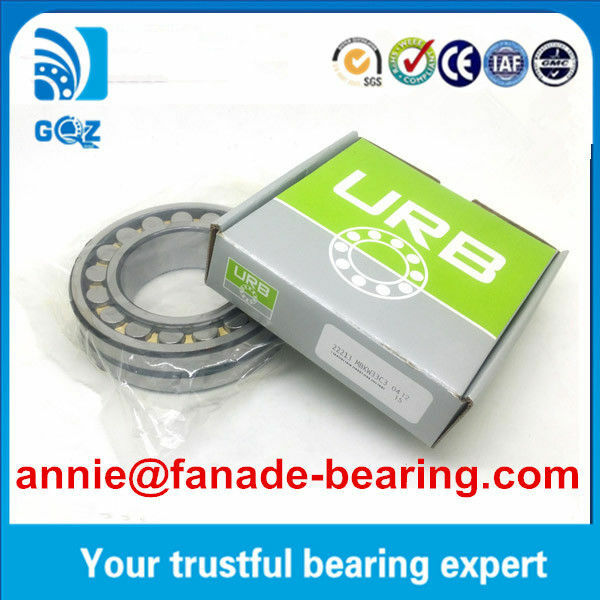 The mechanics of the suspension allow the axle to moveup and down, but the linkages are designed to control that motion in one direction only and they must allow motion in the other directions. 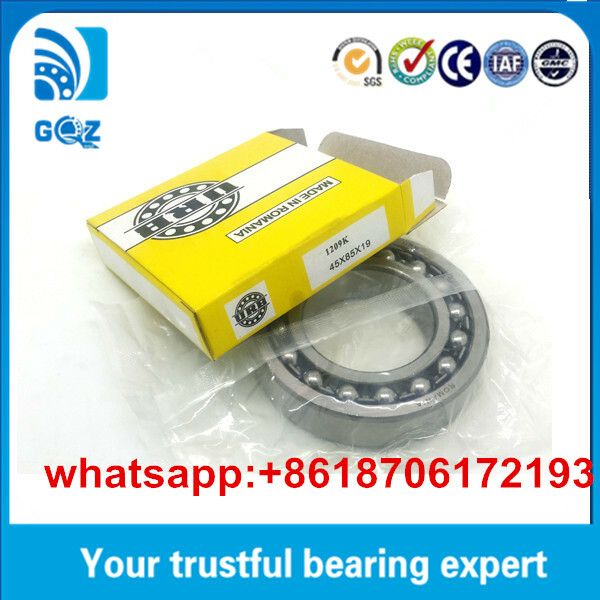 Spherical bearings have been used in car suspensions, driveshafts, heavy machinery, sewing machines, and many other applications. 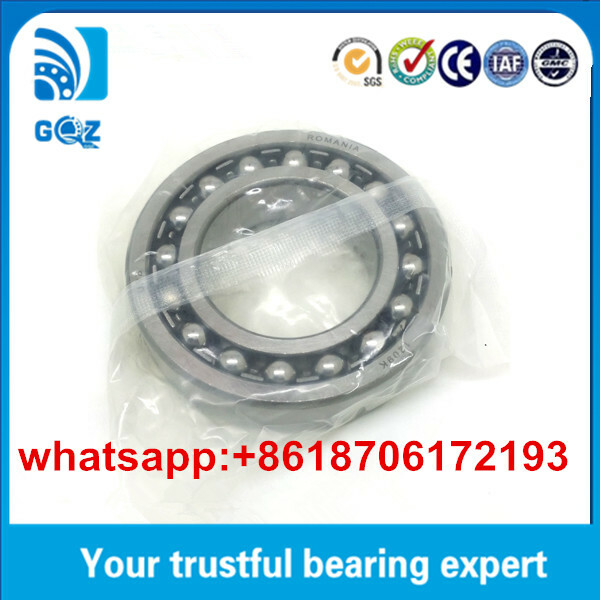 1,this type of bearings have two row of rollers, a common sphered outer ring raceways and two inner ring raceway inclined at an angle ti the bearing axis. the centre point of the sphere in the outer ring raceways is at the bearing axis.